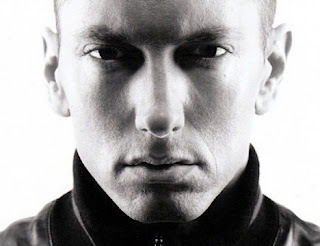 It's official, Eminem is the most liked living artist on Facebook. The rapper overtook Lady Gaga's position this week with 28,883,000 likes while Gaga only have 28,872,000 likes. According to statistics, Eminem currently averaging to half a million likes a day. With this rate, according to Famecount he can surpass Michael Jackson's 29.1 million likes. On a different social networking site Twitter, Lady Gaga has more followers than Eminem with 8.4 million. Eminem only have 3.1 million followers.